What drives you to fight? What drives you to live? As Haymakers for Hope heads west to Denver, we are extremely excited to share the story of an organization that is leading the charge in survivorship, using outdoor adventure as a prescription in the fight against cancer. First Descents helps young adults outlive their diagnoses through the promotion of an active lifestyle, outdoor recreation and an incredible network of leaders, peers and alumni. What does First Descents fight for? More than anything, First Descents fights to empower young adults impacted by cancer to outlive their diagnoses, and connect with others doing the same. First Descents programs are the catalyst for participants to reconnect with the strength of their bodies, imbuing them with confidence to adventure on and embrace the Out Living It lifestyle. First Descents is becoming the world leader in adventure-based healing. We are redrawing the cancer treatment journey by prescribing adventure as a critical step on the path to long term wellness. The FD community experiences the healing power of adventure first hand, and First Descents alumni continue to adventure on long after their first program through our Local Adventure Communities, International FDx Adventures, and the Out Living It project. What are the similarities between your mission and boxing? 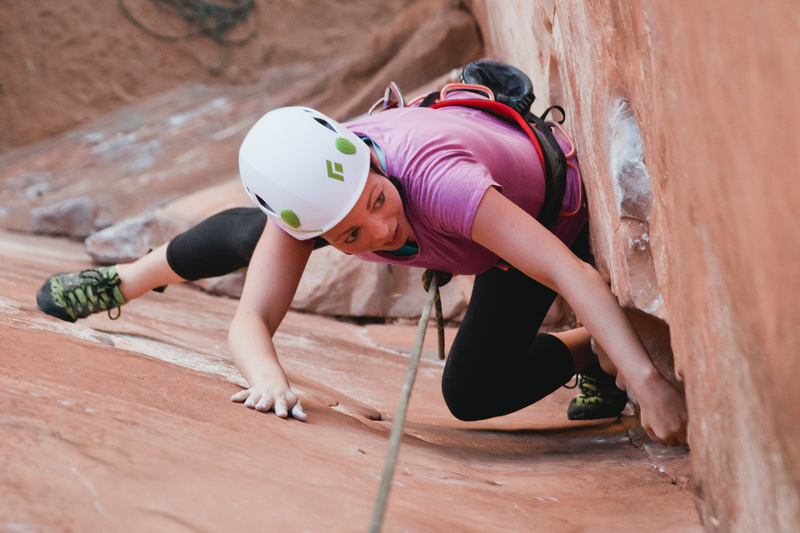 First Descents holds a deep understanding of the connection between mental and physical health. When we feel physically challenged, our mental resilience is called upon and activated. Physical challenges empower us to realize our own strength. From kayaking to yoga to boxing, the FD community attests day in and day out to the positive effects of overcoming mental and physical challenge. First Descents participants also share the common experience of coming face-to-face with cancer. Each FD participant has chosen to redefine the “fight” with cancer, and use their experience as an opportunity to live an adventurous lifestyle filled with meaningful community connections. Why is Denver the best place for Haymakers for Hope? Active lifestyle is at the core of Denver’s identity. Colorado companies and community members enthusiastically spread a culture of healthy living and philanthropic innovation. This culture, combined with a robust non-profit sector, makes Denver the ideal location for H4H. As the non-profit category winner of CoBiz Magazine’s 2017 Top Company awards, First Descents can attest to the culture of philanthropy in Colorado. We know first-hand how passionately Coloradans give back to their community, especially to organizations like FD and H4H, which reflect Denver’s core values of fitness, health, and improved quality of life. What do you want our community to know about FD? First Descents is committed to extending the healing power of adventure to all young adults impacted by cancer. 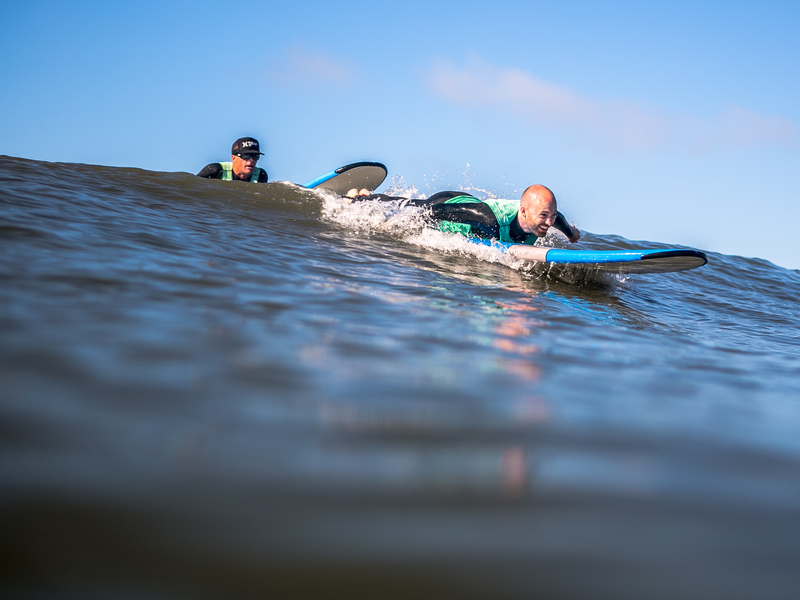 Our participants experience free outdoor adventure programs that empower them to climb, paddle, and surf beyond their diagnosis, reclaim their lives, and connect with others doing the same. 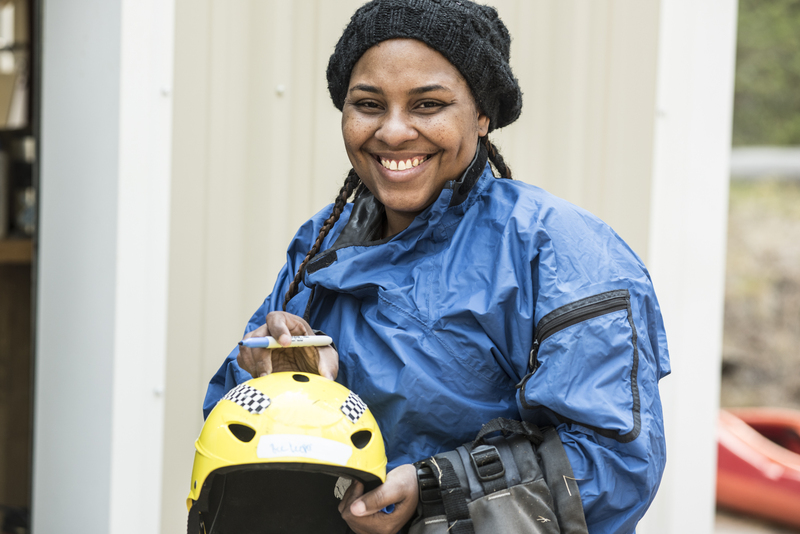 First Descents programs have proven to improve body image, self-compassion and self-esteem while reducing depression, alienation, and fatigue. Above all, we inspire young adults impacted by cancer to get #OutLivingIt. How can our athletes join your fight? Fundraising for FD through your H4H fight is a great way to start Out Living It with First Descents. Join FD’s Out Living It Project (OLIP) to add special meaning to your upcoming fight, or your other adventures, competitions and events. In the spirit of the OLIP, visit www.firstdescents.org to start fundraising, donating, or volunteering with First Descents. This is your opportunity to spread the healing power of adventure to young adults impacted by cancer. 2. Pick a challenge, any challenge, and start a fundraising page. 3. Tell your friends, and start raising money to help provide First Descents programs for young adults impacted by cancer.